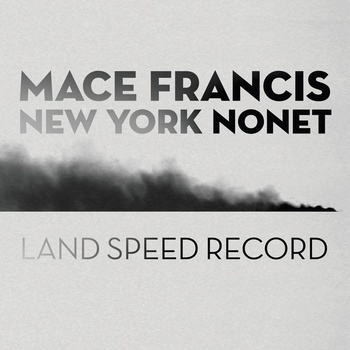 Two jazz releases around the beginning of the year that really made me prick up my ears were Mace Francis’ Land Speed Record and Alice Humphries’ ELICA. Both were bristling with unique vision and sparkling with ideas. 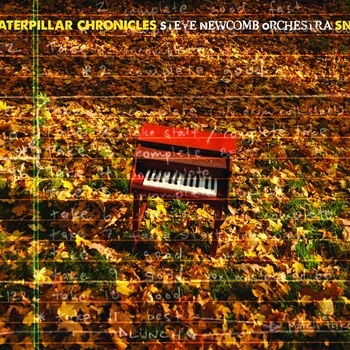 Both contained performances among the best I’d heard in Australian jazz. Both emanated from Perth-based artists.